I’m so glad we’re heading into fall. 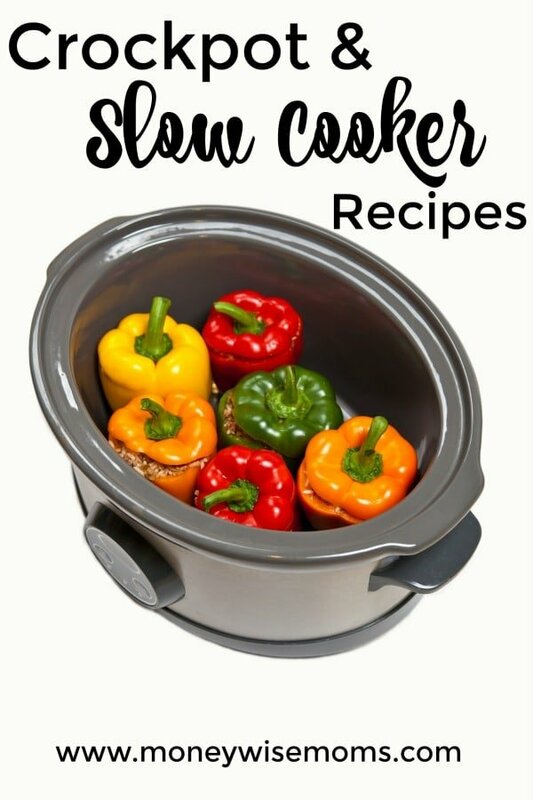 While I use my slow cooker all year round, I do avoid soups and stews during most of the year. With some cooler temps, it’s a great time to try some new soup recipes. 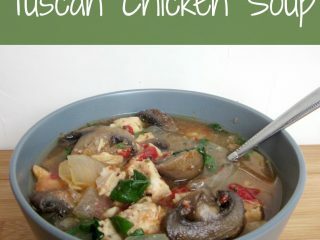 This Slow Cooker Tuscan Chicken Soup has become a new favorite at my house–filled with my family’s favorite vegetables like red peppers, mushrooms and spinach. 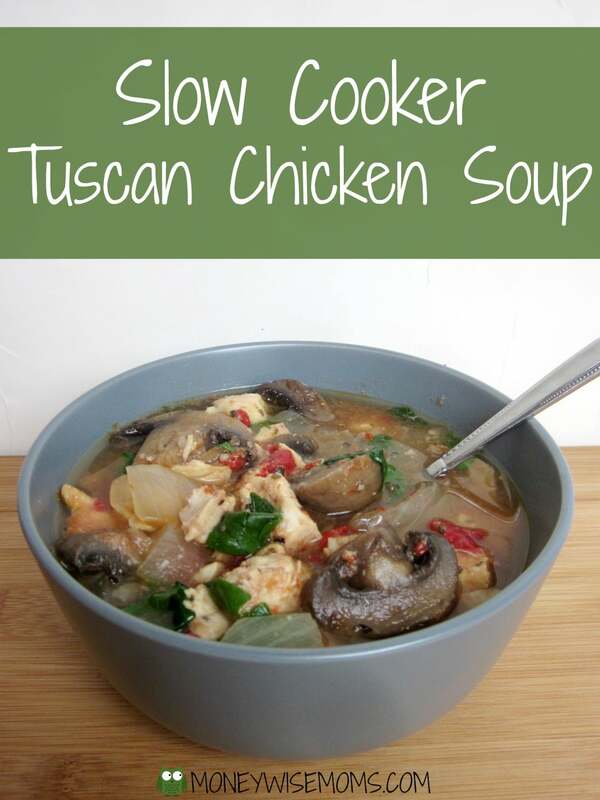 It’s a very easy recipe that makes a great healthy dinner! Add all ingredients except spinach to the slow cooker. Stir to combine. Add spinach, stir, and cover. Cook for 10 more minutes or until spinach is wilted. I usually serve soups with carbs on the side (like one of these 10 Sensations Sides for Soups & Stews). That way, the kids can carb-load while the adults take it easily. Alternately, you could add cubed potatoes for a more stew-like broth, or serve this soup with cooked rice or pasta. I’m definitely craving fall foods too. This soup looks so delicious & perfect for autumn. Made my way here through the Real Food Roundup. I’d love it if you stopped by my blog sometime. Have a great day! I’m definitely craving fall foods too. This soup looks so delicious & perfect for autumn. Made my way here through the Real Food Roundup. Stop by sometime if you get a minute! This looks so delicious and perfect for fall! Hope you can check out our Mommy Needs a Timeout Thursday this week. We would love to have you!